Tetrosyl has been unfreezing and protecting motorist since the 1950’s, with an extensive range of winter car care products. 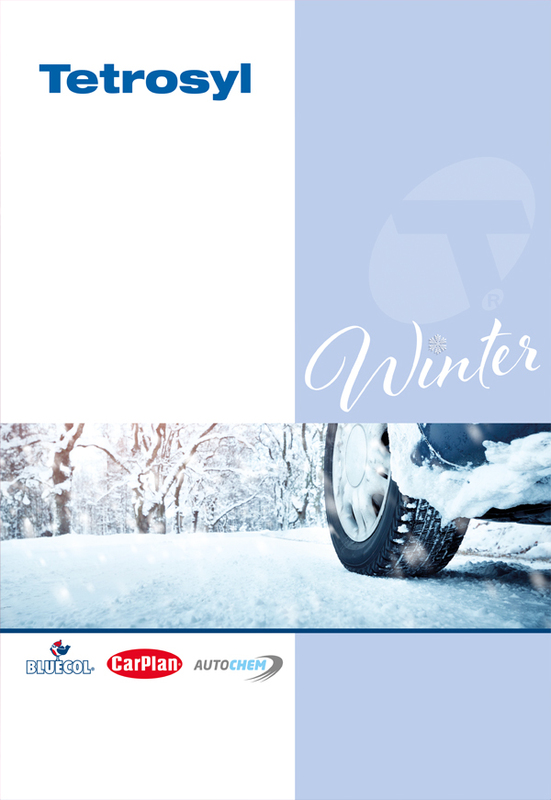 These ranges include all the winter essentials from de-icer, screenwash, antifreeze, scrapers and accessories ranging from wiper blades to snow shovels. Carlube is the largest independent oil manufacturer in the UK produced at our state of the art manufacturing facility in the North West. 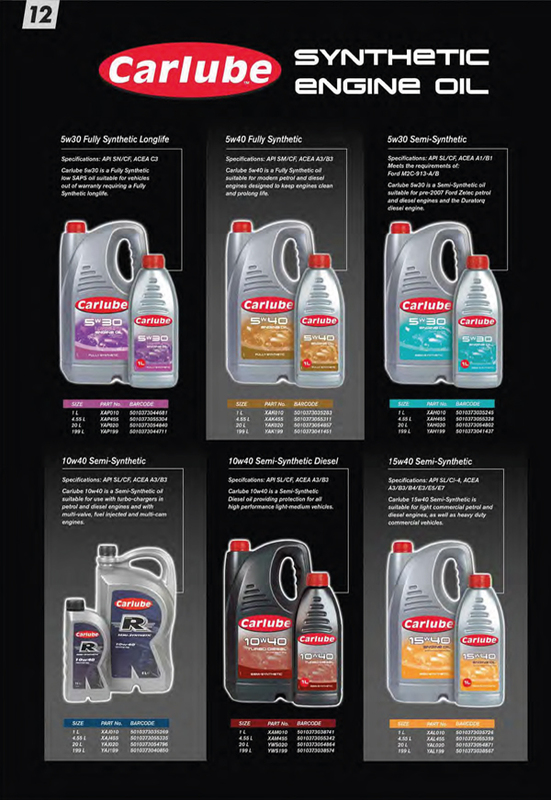 Carlube’s high specification portfolio is designed to meet ever-changing market demands. Tetrosyl have been manufacturing household fillers for over 40 years. 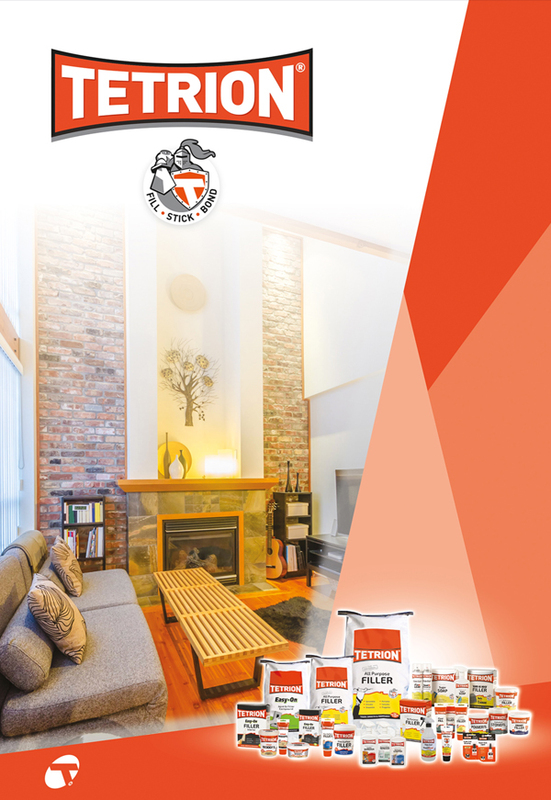 Our Tetrion Brand has matured to become one of the most recognisable names within the professional trade market. Tetrosyl’s policy of continued development and improvement has fostered a reputation for developing exciting & innovative products for the Professional trade and the DIY markets. CarPlan offers everything needed to clean, valet and care for your car, inside and out. 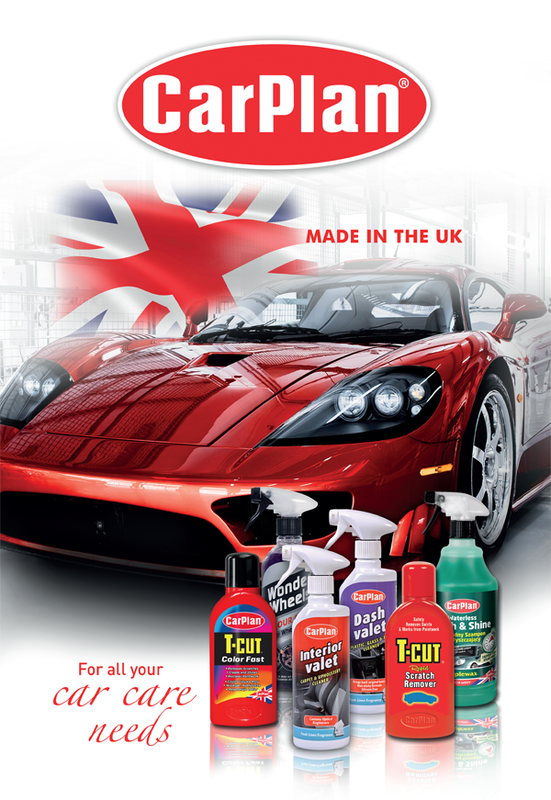 CarPlan is the number one selling car care brand in the UK, and has been manufacturing first class car care products since the 1960’s. 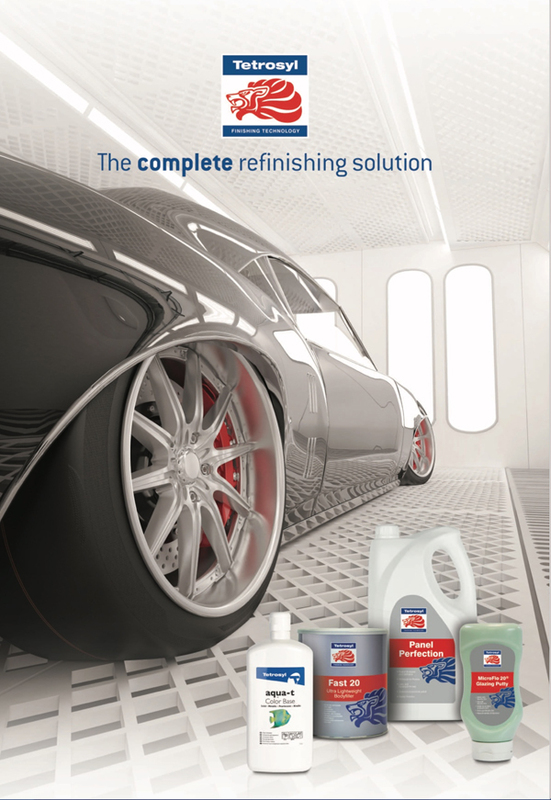 Due to our experience, heritage and market research we continually update and develop our car care products to meet changing customer and car enthusiast needs across the word. 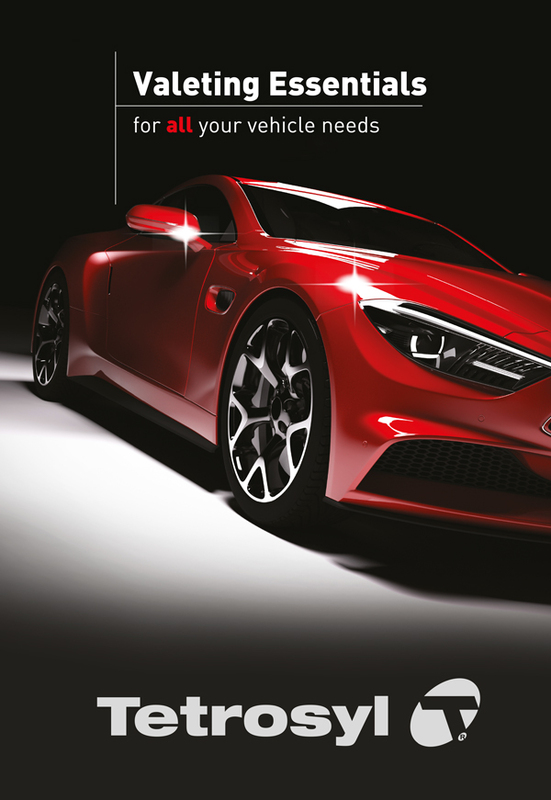 EQUIP is the latest in car care excellence from automotive aftermarket leader Tetrosyl. From Safety & Emergency, Travel, Interior and Exterior care and Valeting to In-Car Entertainment and Connectivity we have you covered. 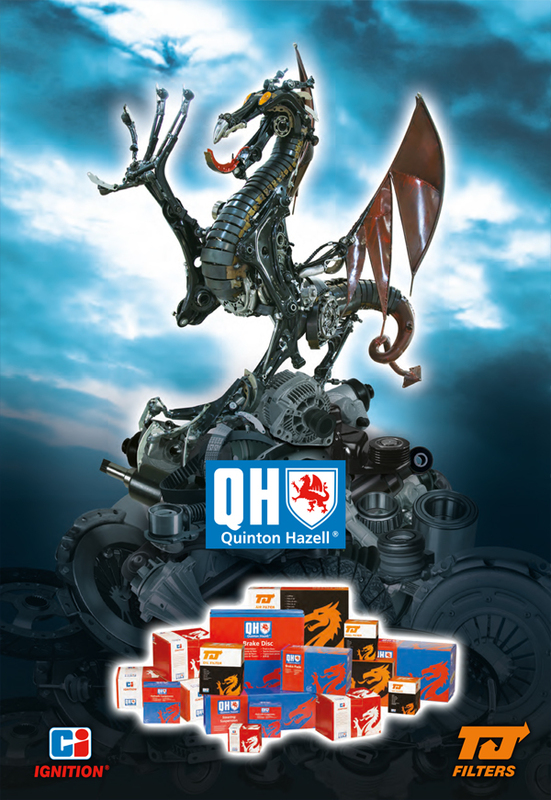 Quinton Hazell is undeniably the most recognised brand in the aftermarket with the distinctive dragon logo. ‘Queens Award for Industry’ in 1972. 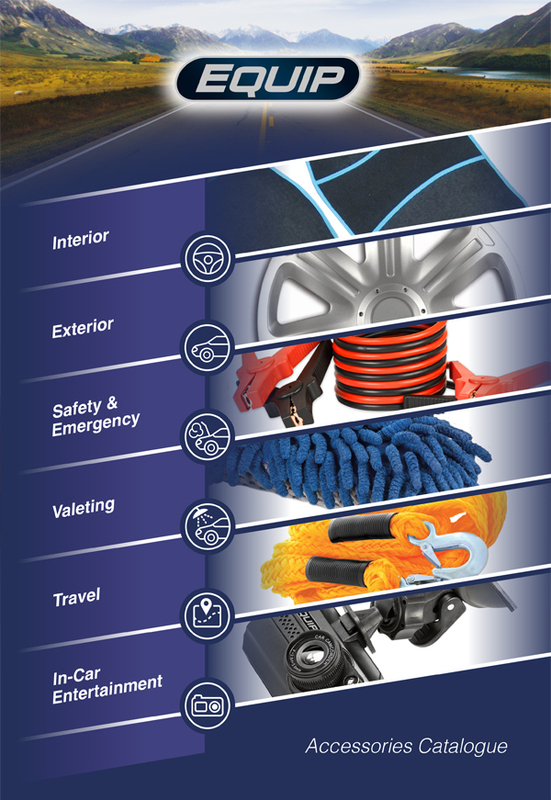 Tetrosyl has been providing first class car care products since the early 1950’s, throughout our extensive experience in the car care industry we have designed and tested many car care products and accessories. We understand that no shampoo, wax, polishing pad or wax applicator is the same, we know what works and what does not. You can be confident that when purchasing Tetrosyl chemicals and detailing accessories they have been put through the most rigorous tests and have exceeded in both quality and performance. 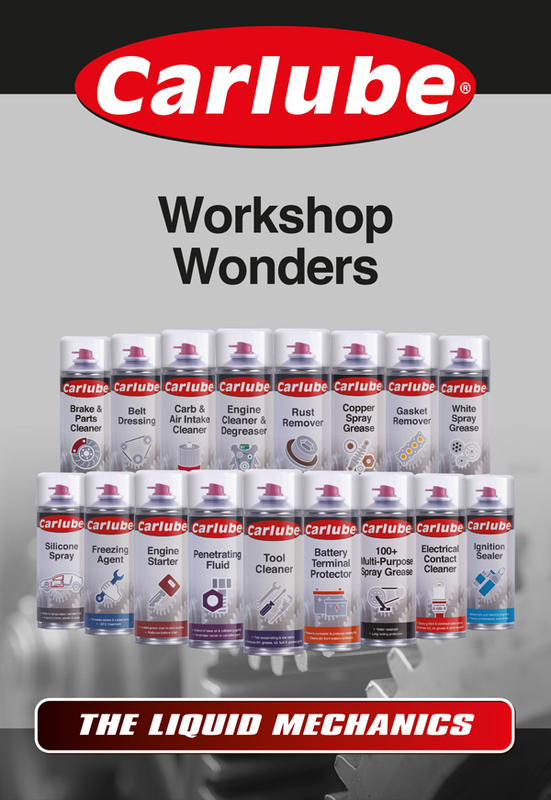 This high quality range of Workshop Consumables has been developed to meet the demands of both professional technicians and DIY enthusiasts. 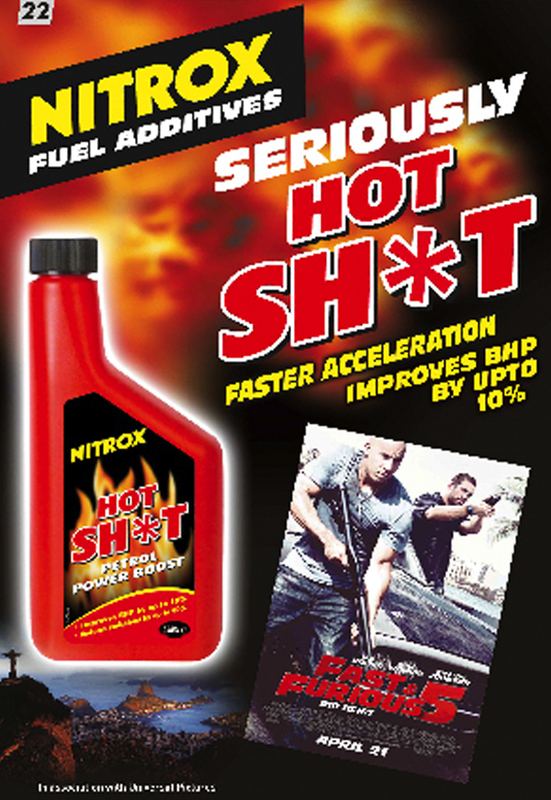 It is an innovative range of maintenance products which can help to keep all vehicles in tip top condition. 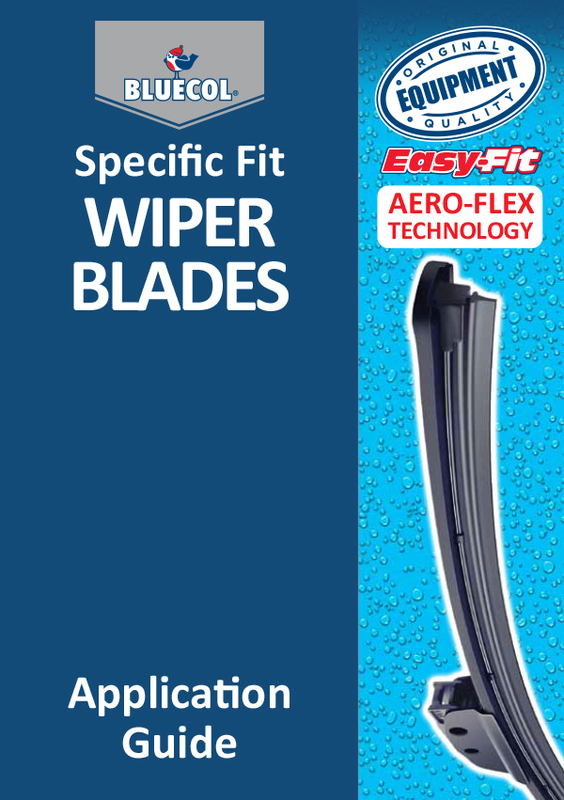 Used as a direct replacement for the original wiper and the innovative retro-fit™ fitment adaptors are suitable for use on over 96% of vehicles on the road. 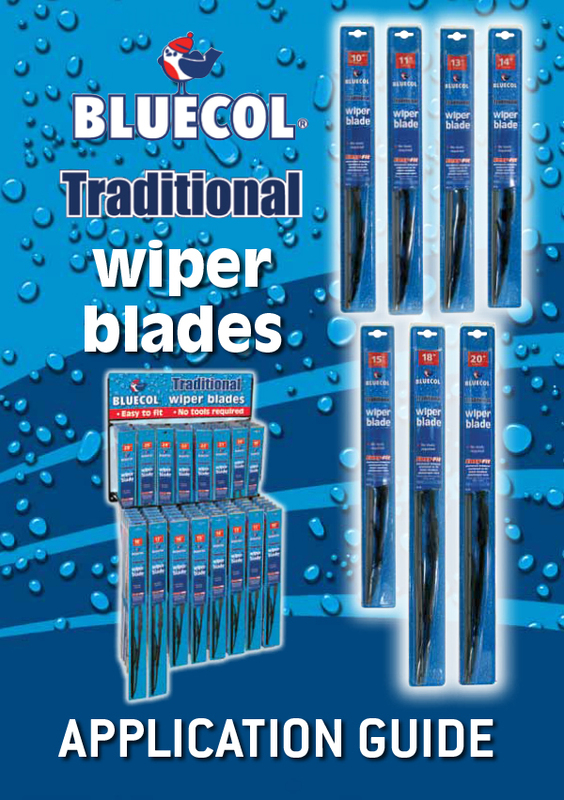 This range of blades can be used as a direct replacement to the original wiper. Easy fit with no tools required. Includes universal adapters that fit the majority of vehicles. Superior performance aero dynamic design with flexible technology which results in extra screen contact. 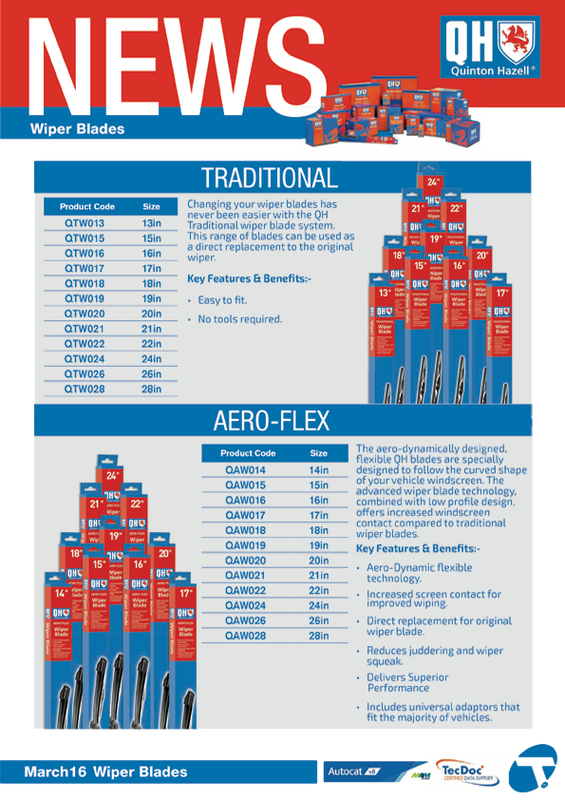 Wiper Blades you can trust! 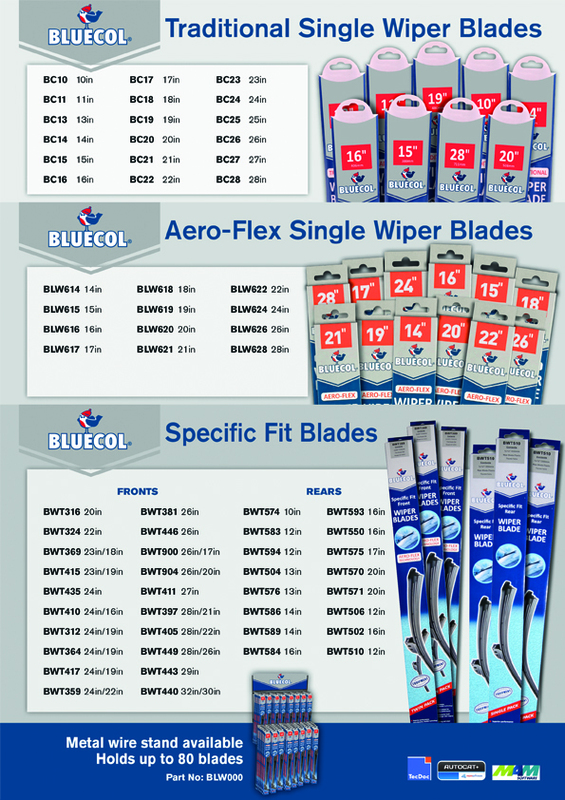 A4 poster showing the full range of Bluecol Bulbs. A Full range of Halogen and standard glass. 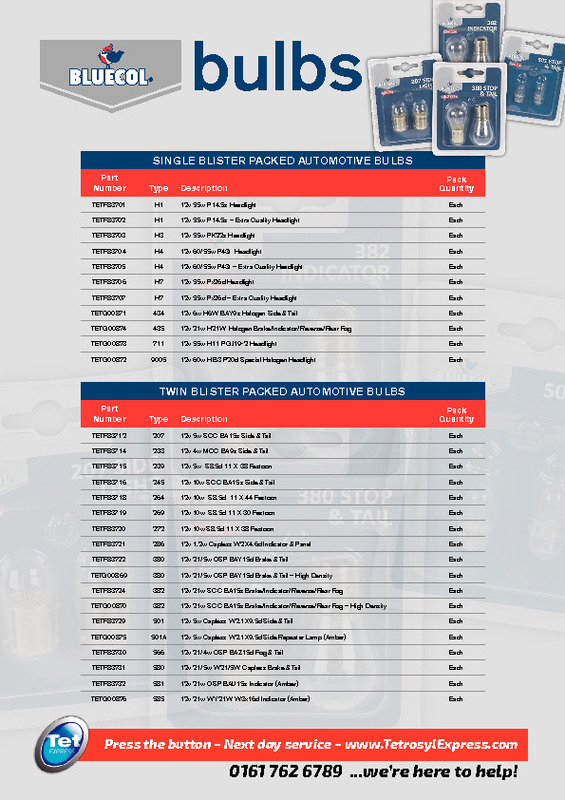 All bulbs come in blister packaging & are single packs. Specific fit Aero-Flex technology. Superior performance aero dynamic design with flexible technology which results in extra screen contact. 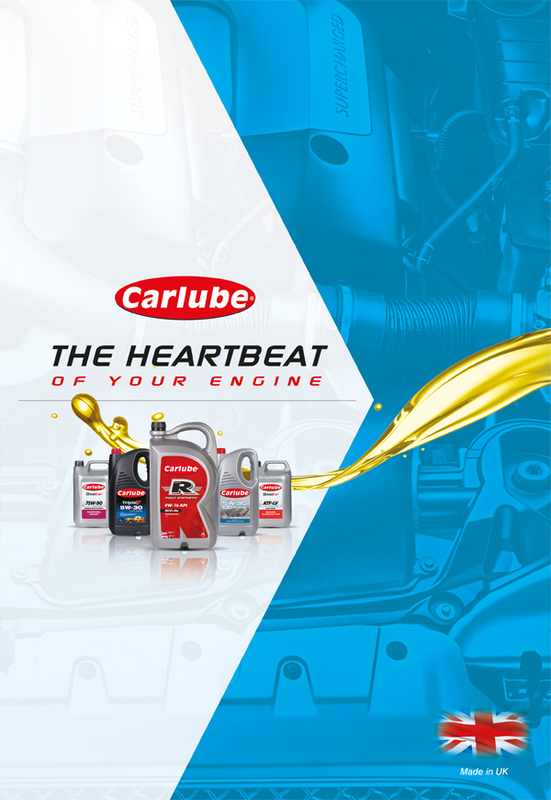 Carlube offer a full range of fuel additives which keep modern engines in great condition to give the best performance by improving fuel quality, reducing emissions and improving reliability. 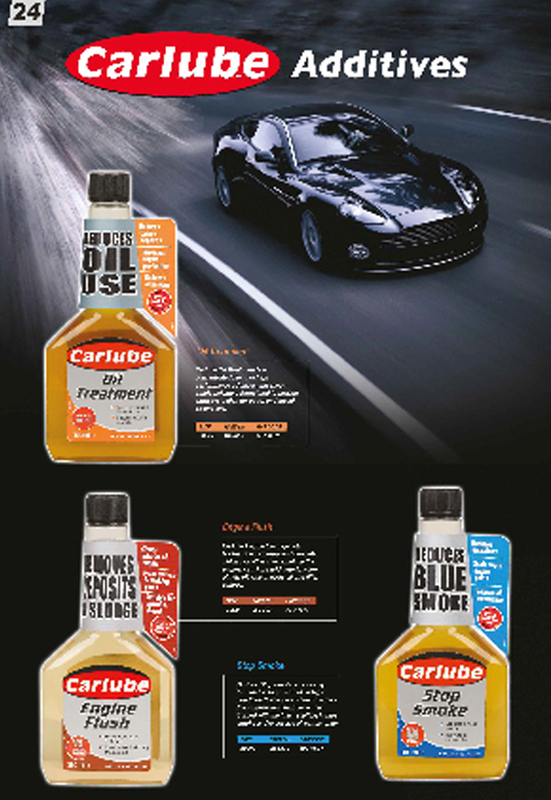 Carlube is the largest independent oil manufacturer in the UK and the biggest automotive brand behind British sporting events. With Tetrosyl’s extensive range of engine oils, lubricants and car care products, it can meet the ever changing demands of modern vehicles. The heartbeat of your engine. Our flagship range, Triple R premium grade engine oils have been tested on the road and race track to maximise engine performance. 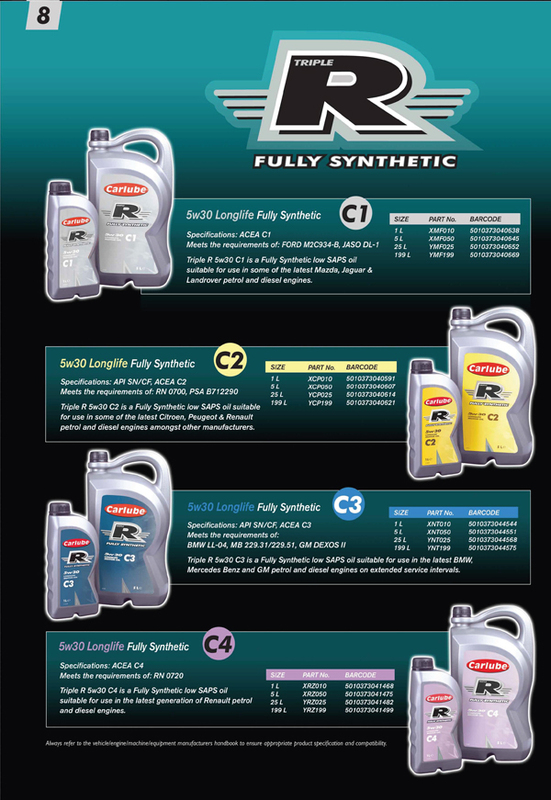 With an innovative anti-glug “R Flow” bottle design, Triple R products have been developed to surpass the specifications of key vehicle manufacturers using the very latest synthetic technology. 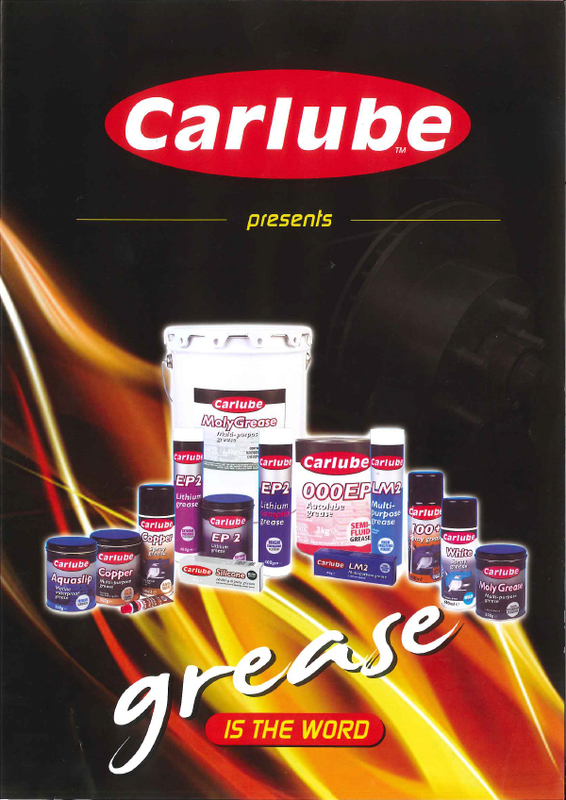 Carlube offers a range of high performance greases designed to operate over a wide temperature range in both automotive and industrial applications. Our general grease and maintenance products have been designed to be used in demanding applications. The Equip brand recognises the demand for high quality, safe & dependable car accessories. Designed using unparalleled technology this range meets the highest standards. To ensure a safe fit, each kit is actually tested on every car within its application. Equip roof boxes conveniently increase your vehicles volume capacity when required. 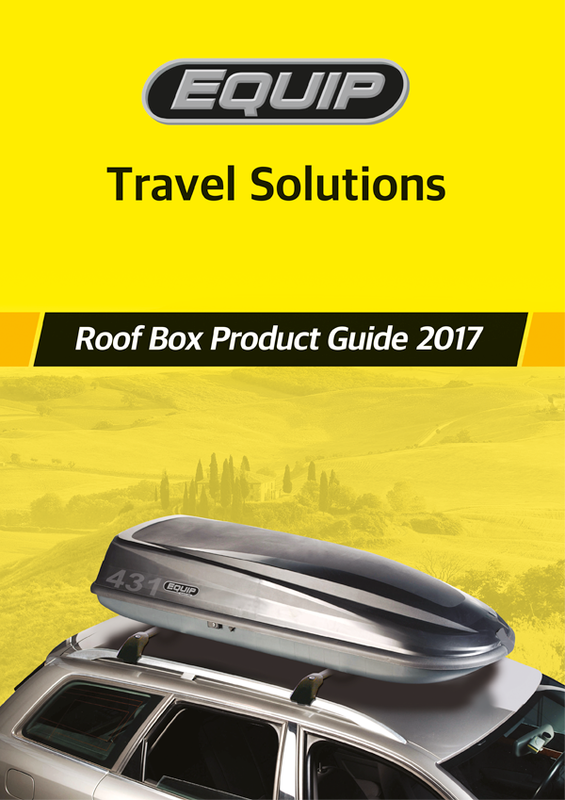 All roof boxes within the range are easy to fit and can be applied to the majority of passenger vehicles. Available in a range of sizes and styles making them the perfect storage solution. 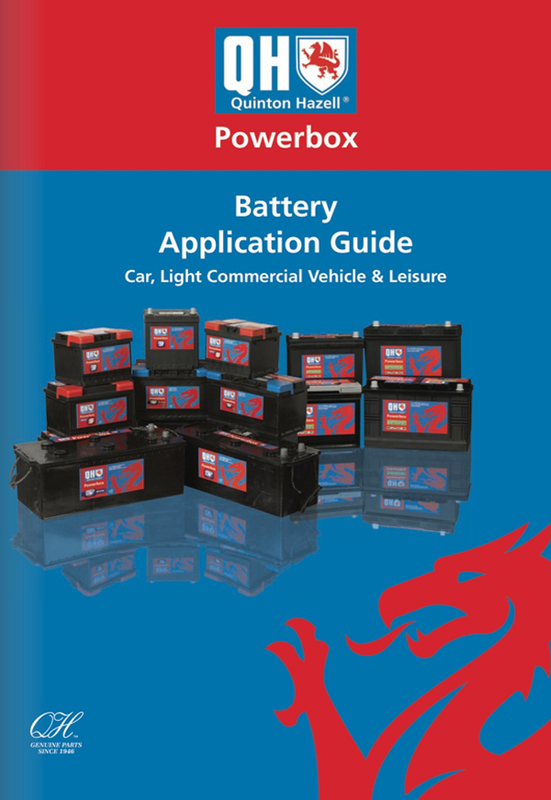 The range of QH Powerbox batteries have been developed to reflect the changing technology used by the original equipment manufacturers. We have a commitment to provide quality products with quality customer care. QH bulbs are a critical component for any vehicle. 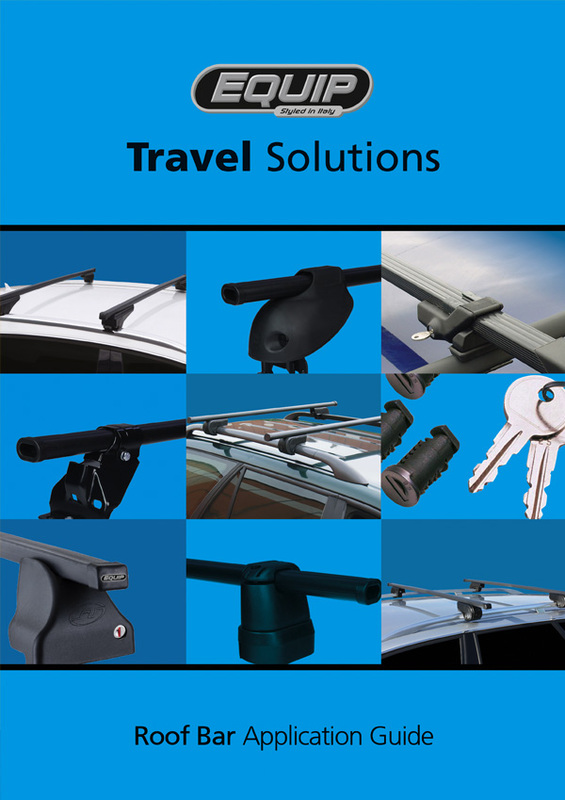 Quinton Hazell prides itself in providing accessories for vehicles to make it safer for the consumer. All QH bulbs meet quality standards set out by European legislation. 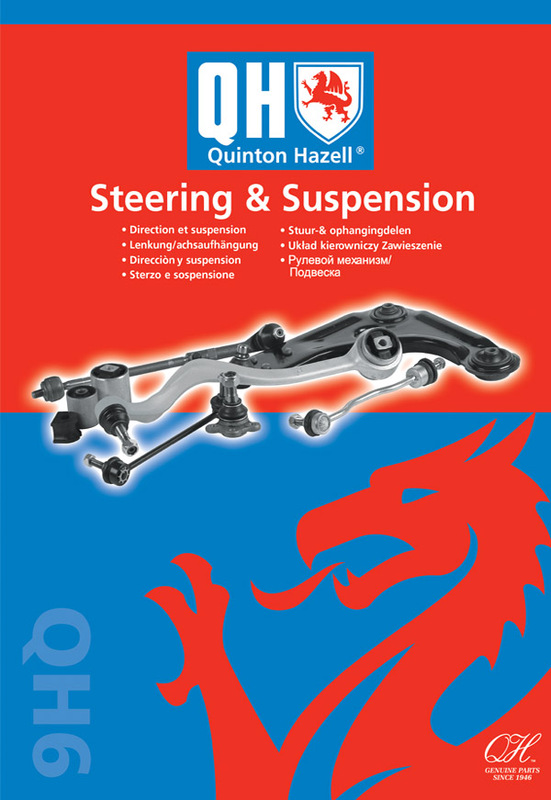 Quinton Hazell steering and suspension products have been supplied as both OE fitment and replacement items for generations of cars and vans and so represent an ideal replacement item. Our range of components is one of the most comprehensive, competitive and reliable that you find anywhere in the world. 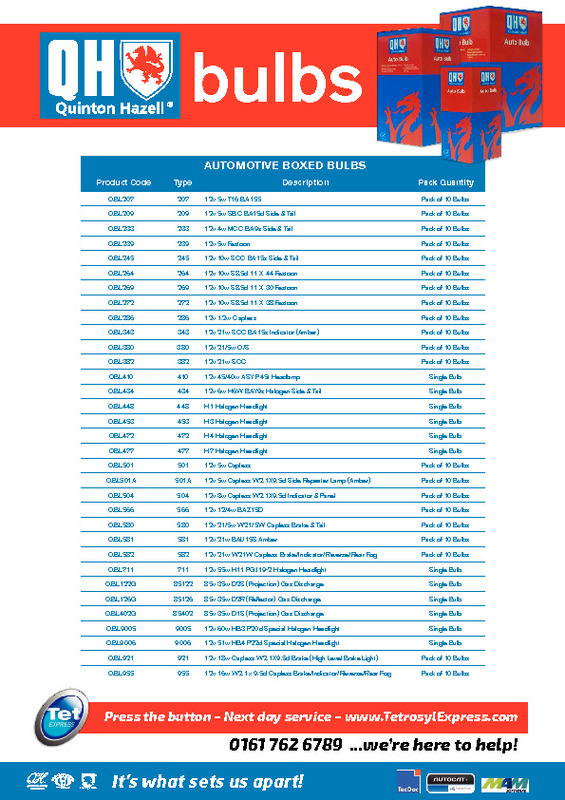 Quinton Hazell’s range of high quality wiper blades cover the requirements of all modern vehicles. 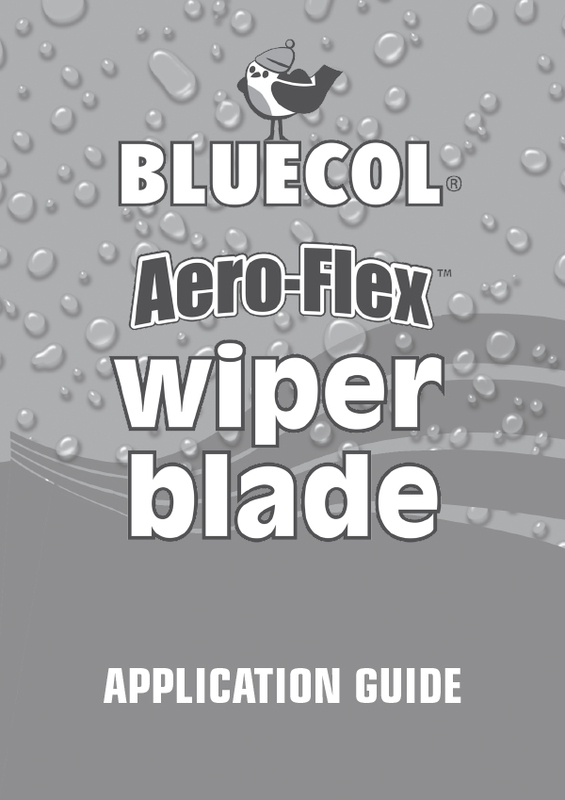 Quinton Hazell Aero-Flex wiper blades are specially designed to follow the curved shape of your vehicle windscreen. The advanced wiper blade technology, combined with low profile design, offers increased windscreen contact compared to traditional wiper blades. 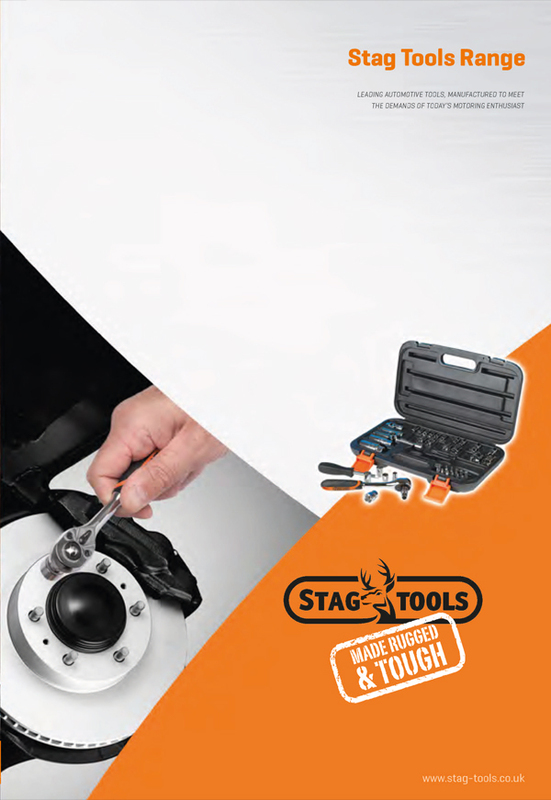 The Stag Brand encompasses a vast range of everyday tools for the automotive market. This well engineered ergonomic tool range meets strict test control standards and the modern packaging format allows for strong retail presence and easy consumer selection.